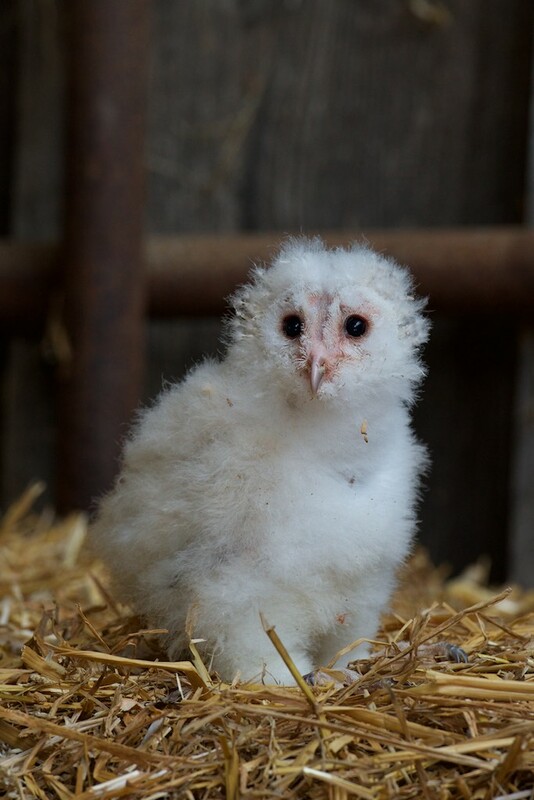 Our barn owl chick, Floki, is unrecognisable to how he was only a few weeks ago. 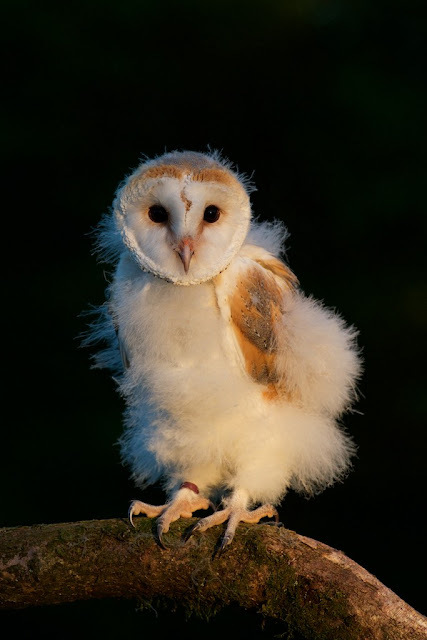 Can you believe this handsome chap above used to look like this odd little fluff ball below!.. 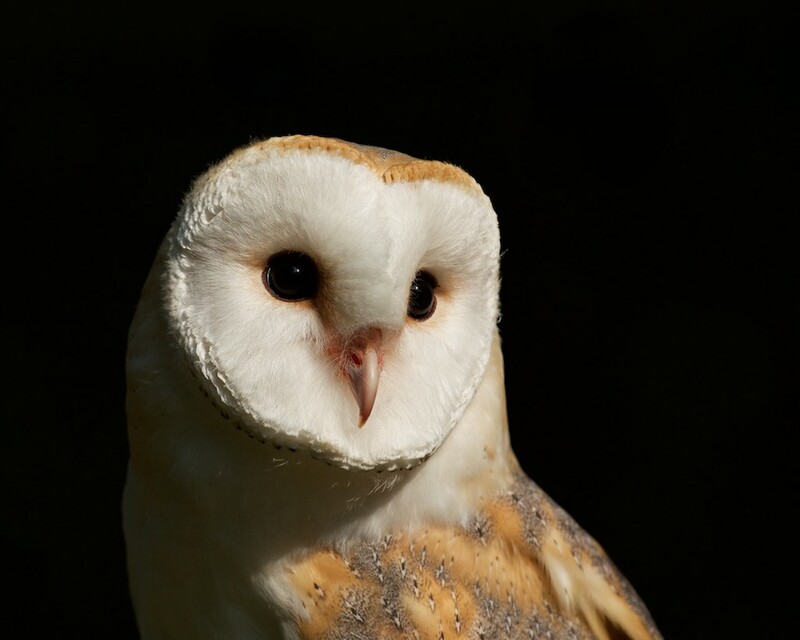 He has grown well, and is now well on his way with his flying training with keeper Tom. It won't be long till he is part of our full flying team, and putting on a show with the others. 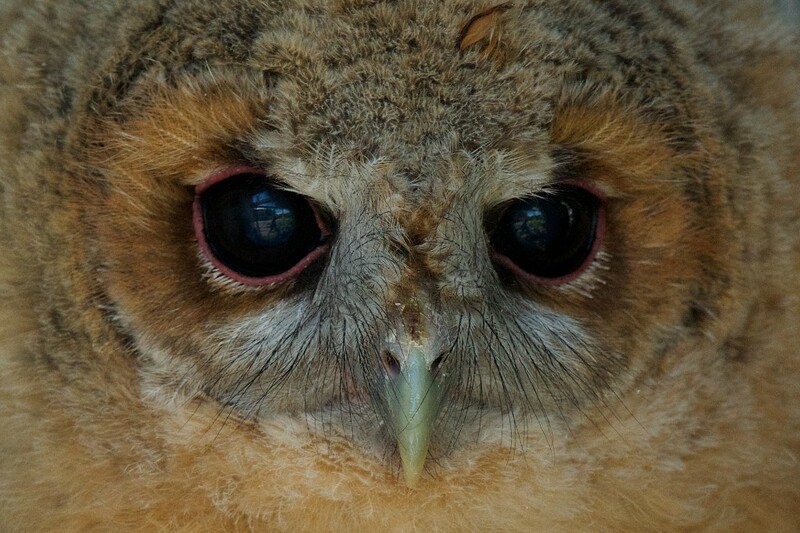 These are a couple of other pics off him growing up. Our other owlets are all doing well too, and we have a second clutch of little owl chicks which are currently being reared by mum to become aviary owls. 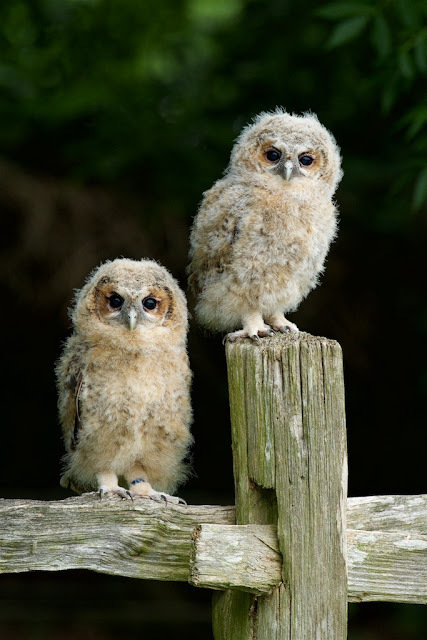 Below are a couple of photos of our tawny owl chicks from a few weeks a go. 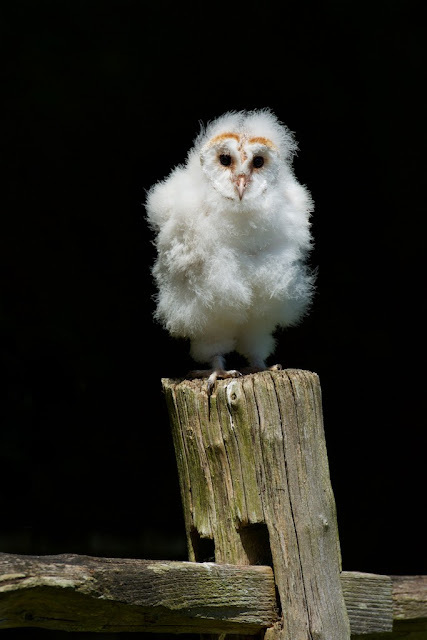 They are now pretty much fully feathered with just their heads left to develop.